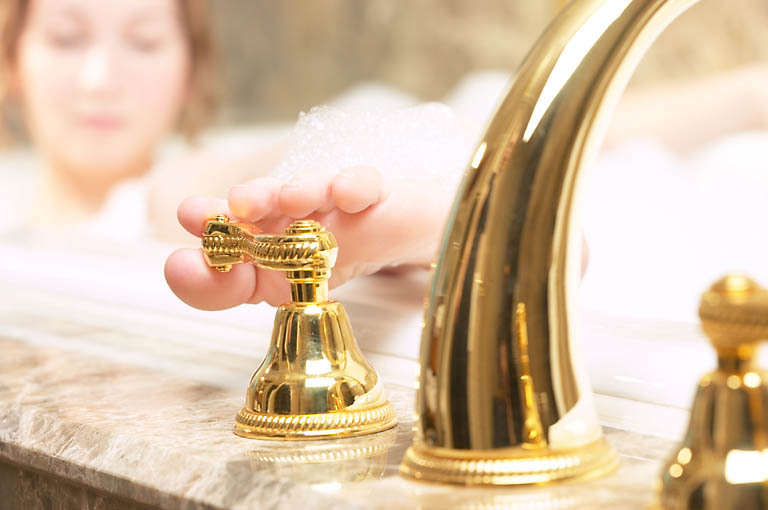 Your home is the most important asset you have, so when you’re ready to build, remodel, or in need of service get yourself the best Plumbing and Heating Contractor in the business! 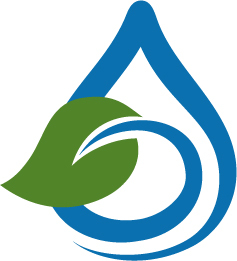 Livin Greener is your premier plumbing and heating company servicing the Estes Valley and beyond. From drippy faucets and backed up drains to furnace replacements and complete radiant heat system with solar integration we will get it taken care of for you and your home. 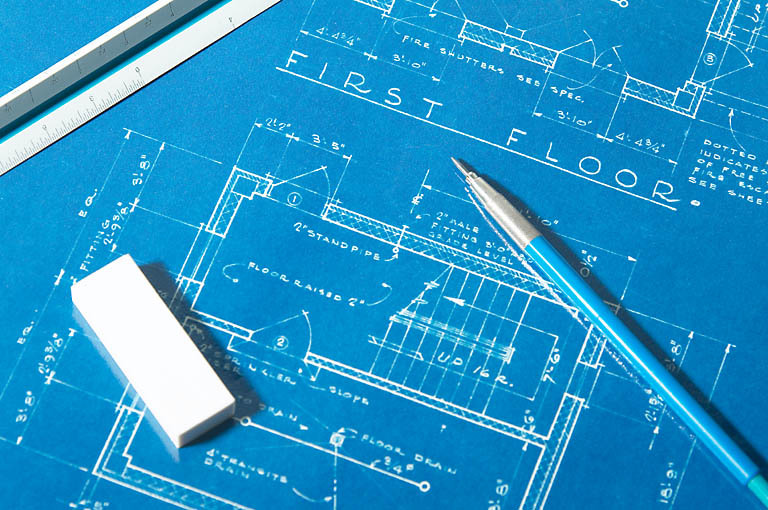 We provide design, consultation, service, replacement, remodel, and installation services. Owner Shawn Hues has over 25 years experience in the plumbing and heating trades and is ready to make that experience work for you. We are fully licensed and insured, and offer warranty and insurance for all services provided. Most importantly, we work hard to finish each project on time.